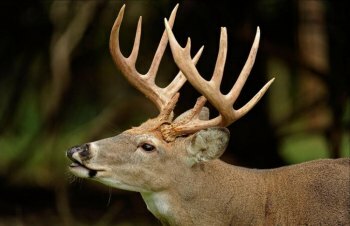 SOUTH CHARLESTON, W.Va. — West Virginia’s traditional buck firearms season will start Monday, Nov. 20, and run through Dec. 2. Most counties are open to concurrent antlerless deer season hunting during the traditional buck gun season. Class N or Class NN permits, which are required to hunt during the antlerless deer season, can be purchased at any time. Antlerless deer firearms season opens Nov. 20 on private land and selected public lands. Hunters should consult the 2017–2018 Hunting and Trapping Regulations available at license agents and at www.wvdnr.gov for specific antlerless deer regulations in each county and wildlife management area.